If you liked this show, you should follow Because Hope Matters Radio. 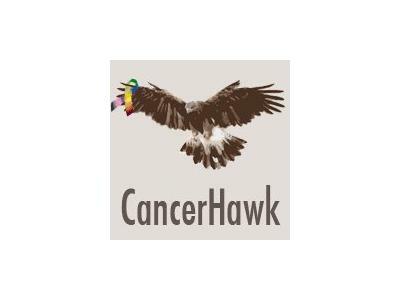 Cancerhawk.com is a website designed to help guide people through the cancer experience. Created by Robyn Stoller, CancerHawk was born out of frustration from the cancer journey she shared with her late husband. Finding the right assistance at the right time to overcome key challenges that arose during treatment was no easy task. Through Robyn’s passionate advocacy, she found many resources that helped her along the way and felt compelled to share this information and advice with others on their cancer journey. This site contains a wealth of information on resources and organizations that offer assistance to anyone touched by cancer and can educate both patients and caregivers on every aspect of cancer and it's treatment.